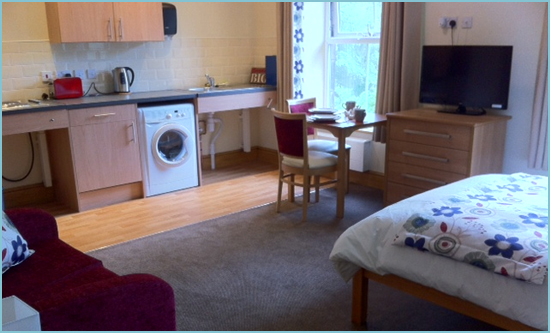 Clifton Court is a new transitional/residential service for seven peoplein Rotherham, South Yorkshire. in a positive and progressive living environment. Placements are designed around someone's needs and will typically range from a short skill assessment to a slow stream rehabilitation placement. Where possible, we aim to skill individuals to progress onto more independent living. Clifton Court is ideally located for access to events, classes and local facilities. It is located 3 minutes walk from the town centre and college, and 3 minutes walk from the extensive wheelchair accessible Clifton Park gardens. There are rail links connecting to Sheffield and the East coast mainline to London and Edinburgh (approximately 2hrs to London), and the trans-pennine rail link to Manchester. The service is located just off Junction 33 of the M1 motorway. The service is comprised of individual apartments with accessible kitchens and en-suite wet-rooms finished to a high standard. Ceiling track hoisting can be fitted as required. 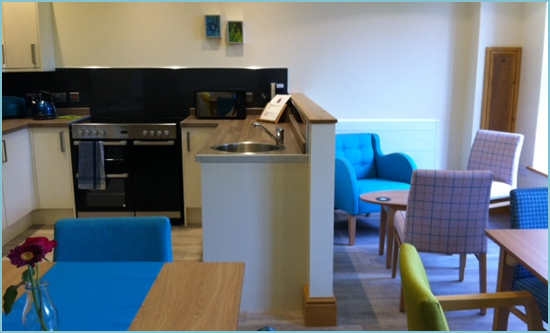 There is a physiotherapy room with specialist equipment, a communal kitchen diner, a shared lounge and a level access garden with raised beds. Occupational therapy, physiotherapy, Speech and language therapy, Assisted Technology and neuro-psychiatry. 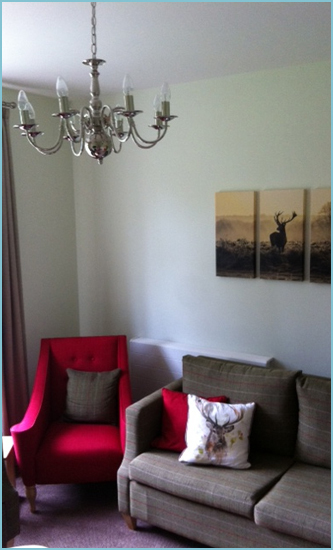 Clifton Court has an onsite neuro-OT and neuro-physiotherapy. The OT provides dynamic outcome measured support, in both 1-1 mentoring session and skills groups. There are a variety of sessions, focussing cuisine skills, cognitive strategies, technology support, life goal reflection work alongside independent life skills. The physio team can provide onsite and offsite assessments, exercise and wellbeing classes and offsite hydro-physio where required. Speech and language therapy and assisted technology/IT expertise, and neuro-psychiatry can be provided and can be incorporated in the support package as required. We have integrated clinical neuro-psychology, which allows for full neuro-psychological assessment, 1-1 interventions, family support work and team training. Alongside the Neuro-psychologists we have Assistant psychologists to monitor psychological interventions throughout the week. All programmes are devised with the individual and integrated into functional daily living. Our team of proactive Rehabilitation Support Workers work alongside the therapy team to help support individuals achieve their therapy goals. The service is also run as a person-centred therapeutic community, to encompass peer support work through psychology-lead, cognitive and self-awareness support groups. We run regular mindfulness support groups and music therapy is available for those who may benefit. The service is non-nursing, but we have a clinical lead nurse to monitor health related conditions. We use recognised outcome measures and integrate goals into functional daily living in line with the individual's aspirations. Our emphasis is on community skill development, and where possible we work towards moving individuals onto more independent living.